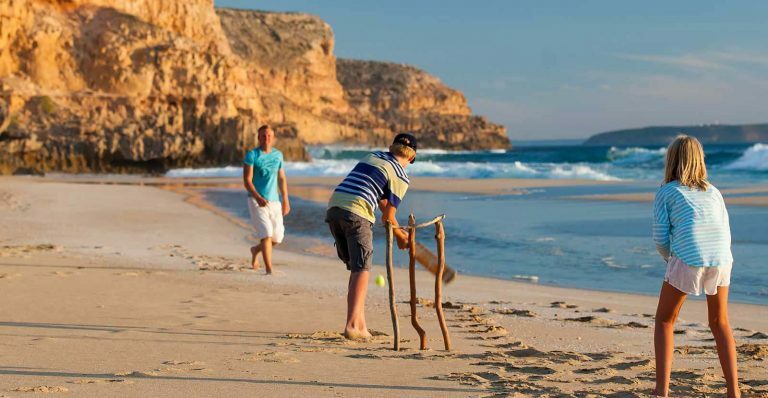 Yorke Peninsula is more than just a funny looking bit of land on the South Australian coast. It is a place where you can grab a coffee from one of the excellent local cafes before searching for a meal of fresh seafood (that you’ve caught yourself), diving for scallops and crayfish, raking for blue swimmer crabs or dropping a line for passing fish. Geocaching, boating, wreck diving or discovering by foot on the Walk the Yorke trail, you won’t get bored with the variety on offer. With historical towns, seaside communities and a national park with secluded surf breaks, the Peninsula offers activities for all ages and energy levels. For more information about things to see and do in one of the most accessible rural coastal destinations in Australia visit the Yorke Peninsula website and get exploring.